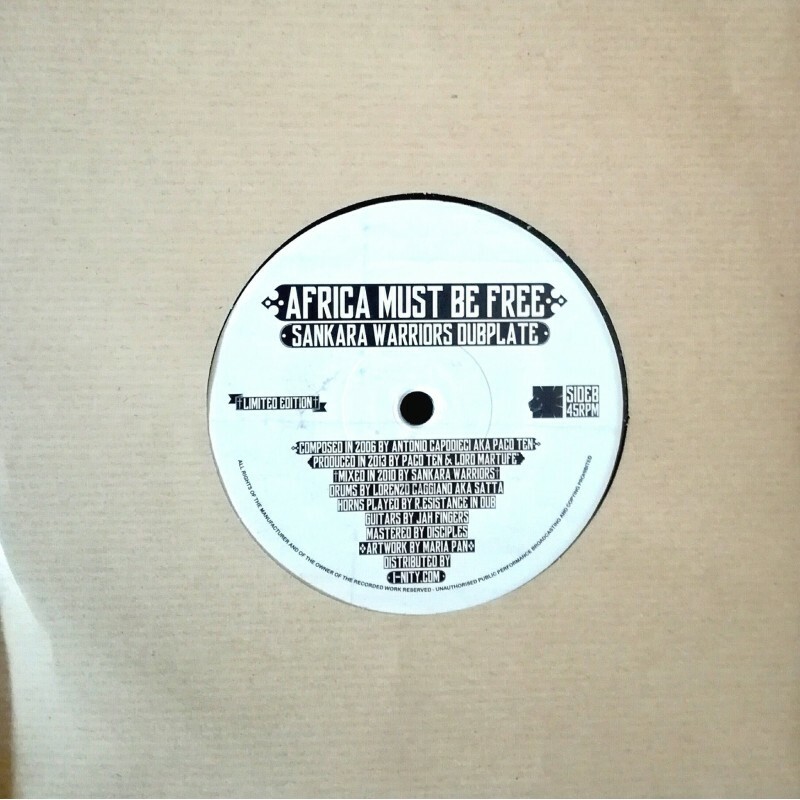 Special dubplate composed by Paco Ten in 2006, recorded and mixed in 2010 by Sankara Warriors, produced in 2013 by Paco Ten and Lord Martufé from Consciousness Sound System, mastered by Disciples. A tune Inspired by the mighty Augustus Pablo, in memory of every African Warrior fighting against imperialism, debt and wicked globalization, this dubplate features many italian musicians: drums played Lorenzo Caggiano aka Satta from Roots Defender Band (Napoli), horns section played by R.esistence in Dub (Udine), Guitar played by Jah Fingers. 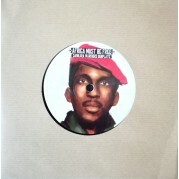 Released in a Special Artwork Edition by Maria Pan, this is the repress, same cut, same vibes!